About – Anibal Group LLC – Lake Shannon.net – 2 generations, brokerage/ residency. 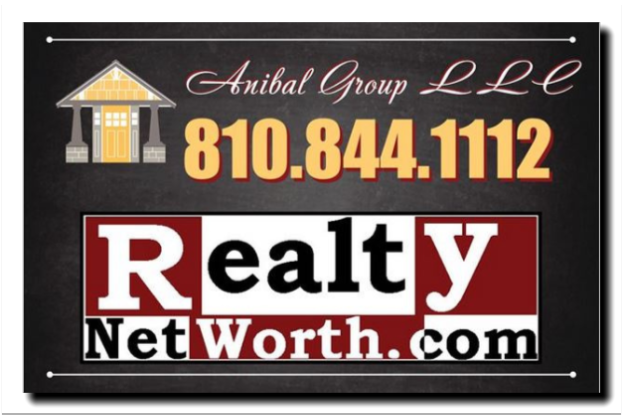 Anibal Group LLC – Lake Shannon.net – 2 generations, brokerage/ residency. A ‘boat load’ of lake life experiences. I grew up here, live here, work here. Now I make memories with 4th generation Shannon grands! ‘I remember’ events at our house, sand shore, pine trees, sunsets and long walks, snorkeling, the swim raft, and friends on the deck. The old orange life jackets have changed – the sunsets are still like an oil painting – all year long. Long established water skiers paradise. Lake Shannon is as social or private as you’d like. Private gated launch & swim park areas. ‘Round the lake’ streets – great for runners, biking, walking. Large lots average 1/2 acre. Multiple groomed islands for picnic and swimming fun. It’s one of those places with many 2nd generation residents. My family moved to the lake summer of `62… new lake, new house, new me. 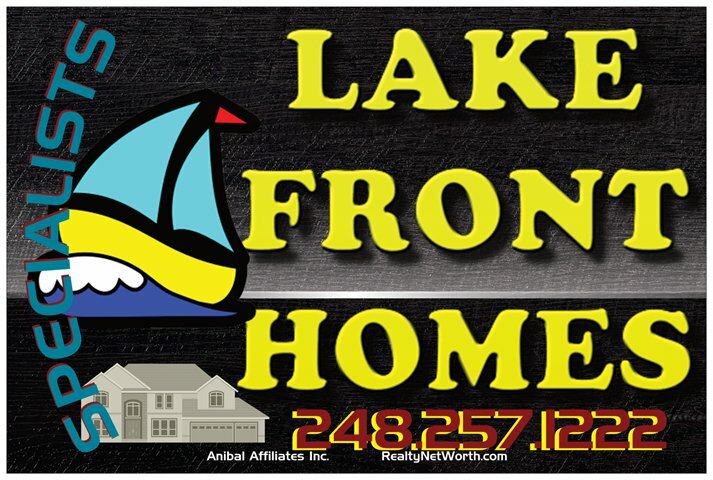 As father, then son, our family has offered Lake Shannon Buy / Sell Representation since 1969 ! As I child we always had the big church parties and annual family reunion gatherings. I still enjoy hosting local groups. See if you can get in on wife ‘ethnic day’ – interesting food! Street and lakeside video tours of every location on the entire lake. Street and lakeside photos of every single property address on entire lake. Unpublished information from a local – as well as useful stats. Local information regarding clubs & activities. Your active & pending documents. Ski Club – ski team, shows, clinics. Broadcast email groups to swap referrals and FYI’s. 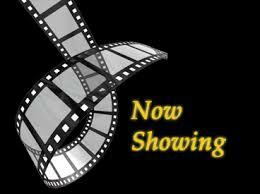 Request a link to a quick video tour. There’s many videos & photos available for clients that retain us. ‘Making Lake Memories’ – Anibal Group LLC – 2 generations, brokerage/ residency. Email or Phone Email me or phone me. Phone me. Copyright 2017, no part of this site may be reproduced, all rights reserved. Services offered through Anibal Group LLC which is not affiliated with any other entity.